I'm ready to come on down! Signups are closed. Have been for 27 minutes. Just getting into the house from a day of errands. In any case, I'm happy to see that so many people signed up. I'm truly gracious. Looks like we have a good pool of contestants. Good luck to you all. From the ilovesuperball Studio at Golden-Road.net Studios in palatial downtown Golden-Road comes an experience to be forgotten! The fabulous undetermined amount of time Price is Right! 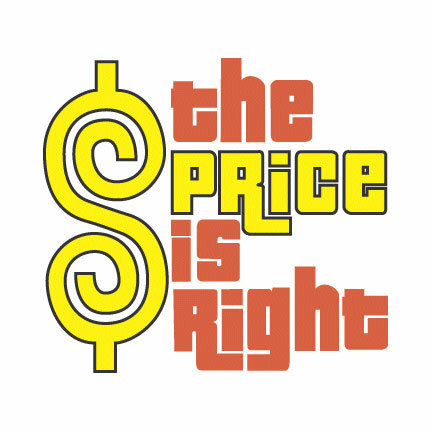 You are the first four contestants on thepriceis_J’s Price is Right! And now, here’s the host of The Price is Right, thepriceis_J! Hello, hello and welcome to my first HYO! I’ve wanted to do one of these for a long time and I’ve finally buckled down and put one together. Hopefully, you’ll all enjoy the experience. We’ve got a fun half-hour of games and prizes, so let’s sit back, relax, and see the first item up for bids! “It’s a new laptop computer!" Thank you. That laptop computer will go to the one of you who bids closest to the actual retail price without going over. We’ll start with you, Flerb. Thanks for having me here, JJ and RNGod! I'll go $555. 555 is in. And that leaves one. And Sweeper's 2-up has been noted. How generous of you good sir. 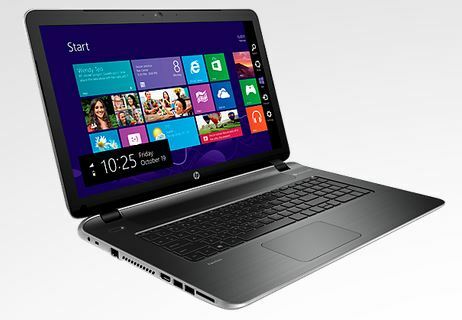 And the actual retail price of that laptop is… $800! SuperSweeper, you’re the winner! Come up on stage with me! Join me right up here Sweeper. You’re my first contestant ever, so it is wonderful to have you. I want to give my first contestant something nice, so let’s try with this! 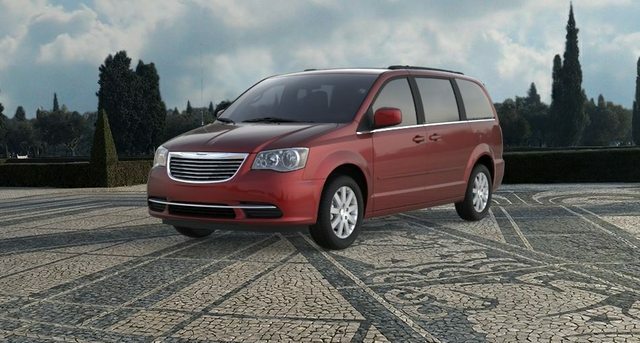 To win this vehicle you’re going to play Money Game. “But J, didn’t we just have Money Game? And with an $800 item up for bid to boot.” some of you will say. And the answer is YES, we did! But this show is taping out of order and the producer didn’t feel like stuffing this car into any other game. Now. It’s a simple game. Let me show you the middle digit in the price of the car. A nine. 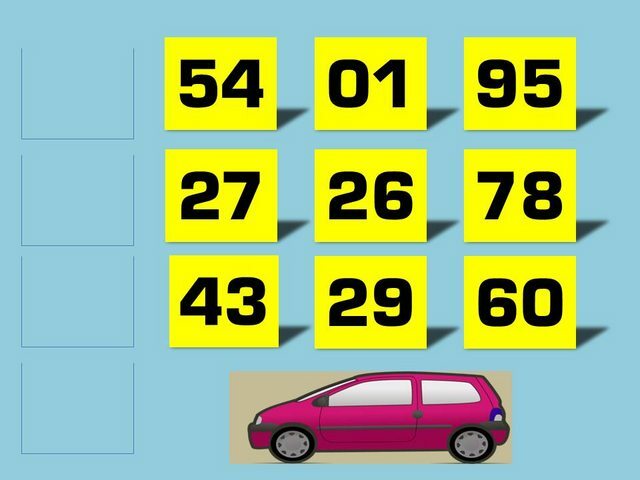 Now to win, you’ll need to find the first two digits and the last two digits in the price of this van. If you’re wrong, I’ll set the amounts in this side column over here, and after four tries this will be the amount you’ll win. I know you know all of this. This is Golden-Road.net. But I've never done this, so you got the rules. So let’s take a crack at it! What do you think two digits in the price of the van are? I want your graphics skills. To paraphrase Lucky $even Cathy: This is an unloaded van? 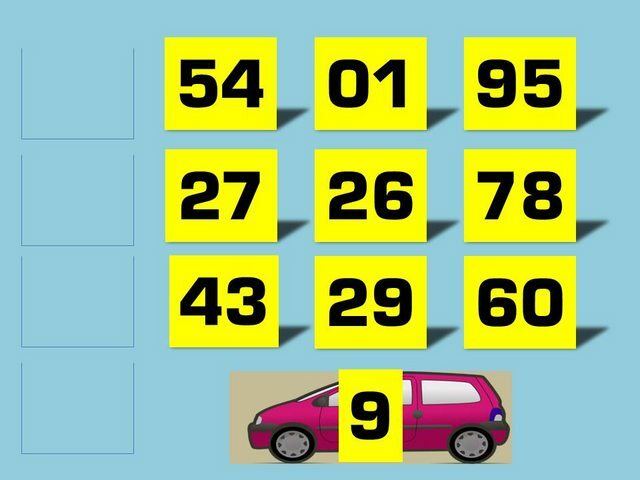 To hell with picking in order - I'll go with the nuts and say 01.